Why are Carriers Still Ignoring Wildfire? With wildfire season officially here, the Risks of Hazard is republishing the below post from last year. 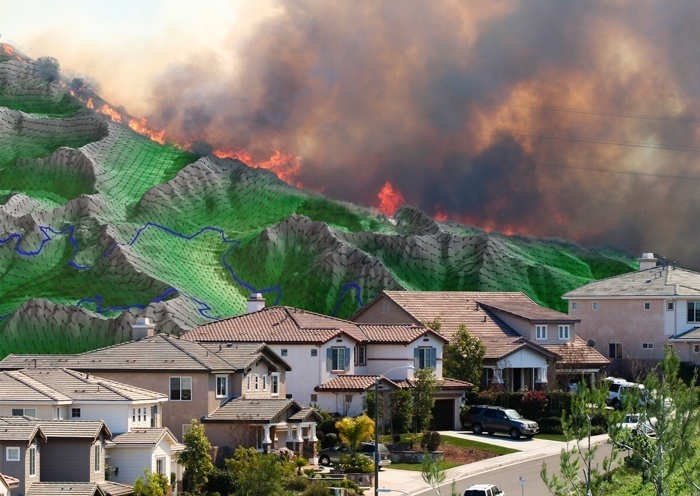 The question we asked in October remains valid – why do insures not do more with wildfire analytics when it’s one of the most robustly modeled cat perils?